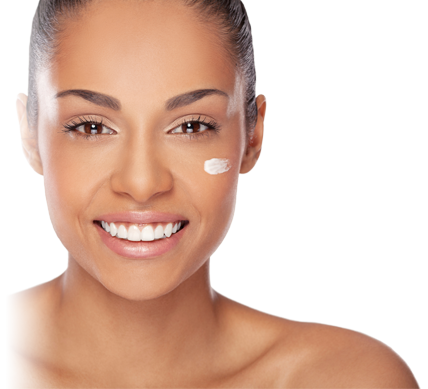 Skin Solutions Clinic provides complete privacy for your visit without the need for busy high street parking or awkward waiting rooms. We offer a beautiful setting amidst the Derbyshire countryside for you to relax and enjoy a stress-free treatment. Karen Burgess BSc (hons) is a fully qualified, independent nurse prescriber and is actively involved in the British Association of Cosmetic Nurses. She aims to raise standards and improve service for clients. Karen is also the chair of the NW branch of BACN. 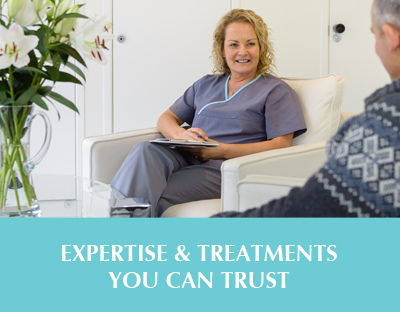 Karen Burgess BSc (hons) has an unrivalled reputation for offering a highly professional service for both male and female treatments along with a personable nature, making the time to listen to your concerns and provide bespoke solutions that suit you. 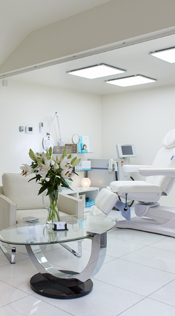 We use only the latest, advanced treatments and products proven effective within the industry giving optimum results. One of the most popular cosmetic treatments for both men and women, Botulinum Toxin (BTX) to smooth and prevent wrinkles. Intense Pulsed Light therapy (IPL) is used for both hair removal, reducing broken capillaries and age spots by successfully targeting pigments with pulses of light.